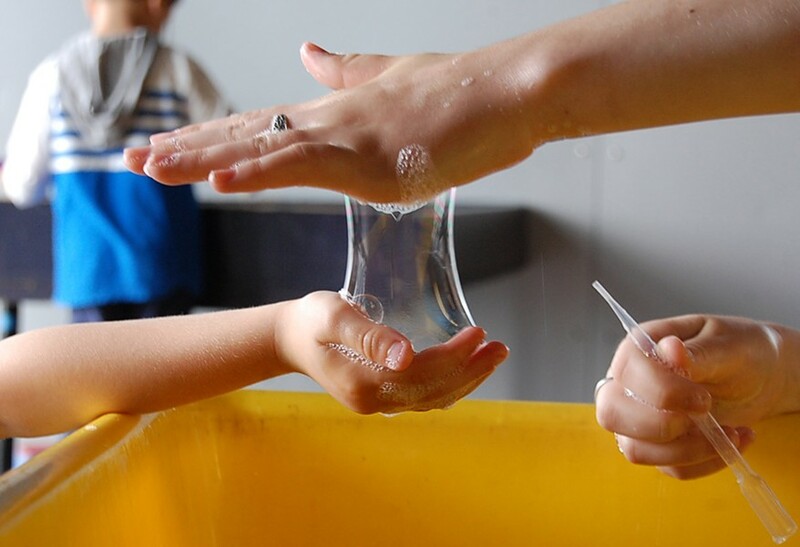 Geometric Bubble Playday | ECHO Leahy Center for Lake Champlain | Science & Nature, Nature & Science | Kids VT - small people, big ideas! When: Sat., May 4, 10 a.m.-5 p.m. and Sun., May 5, 10 a.m.-5 p.m. Families immerse themselves in the shiny world of soap creations and soak up some math and science.